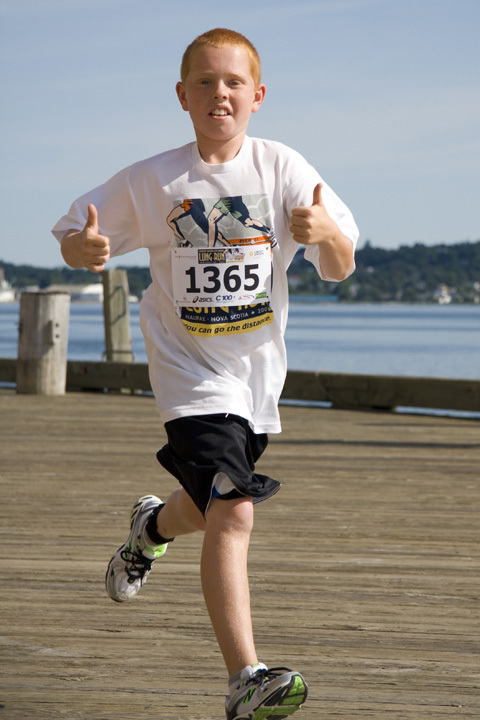 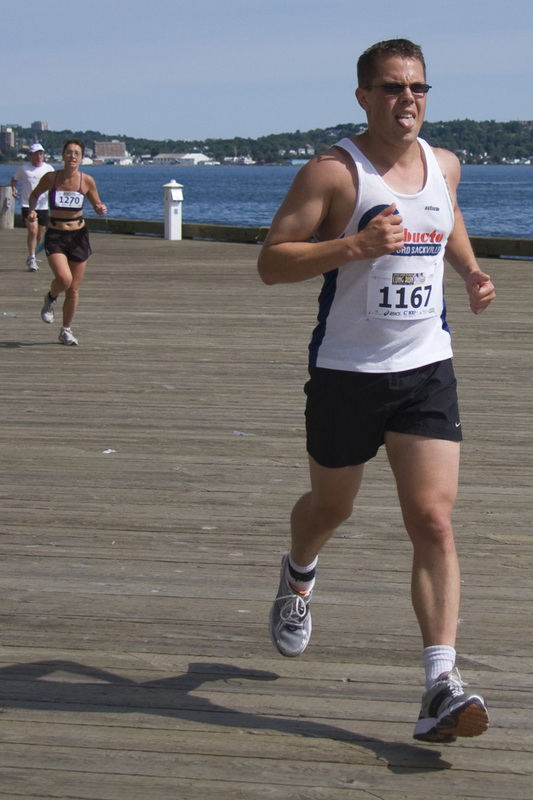 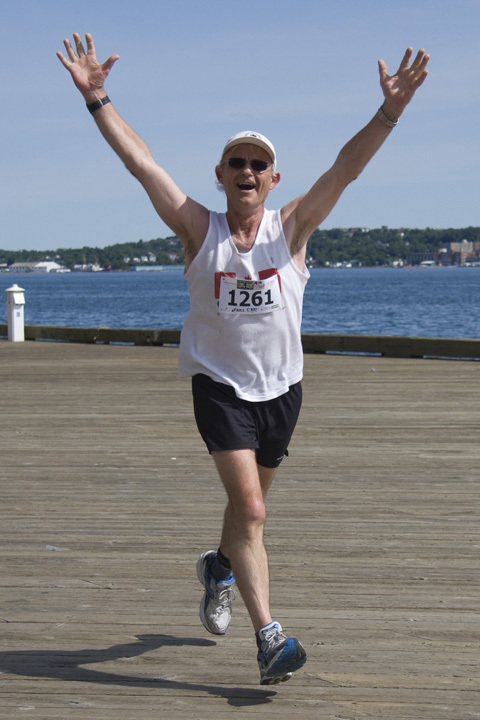 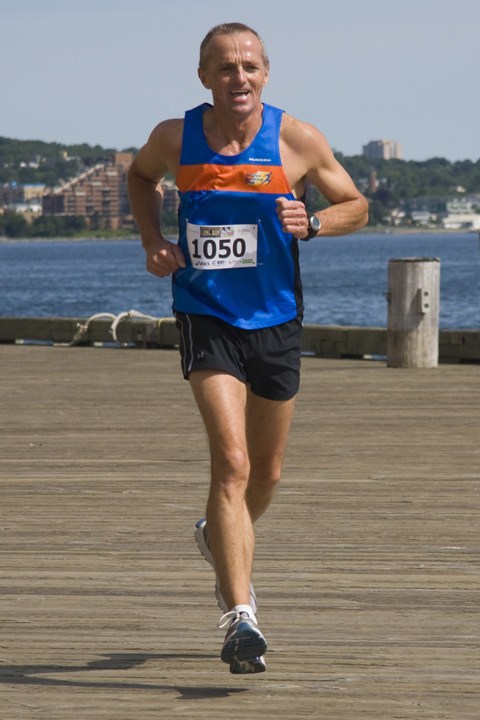 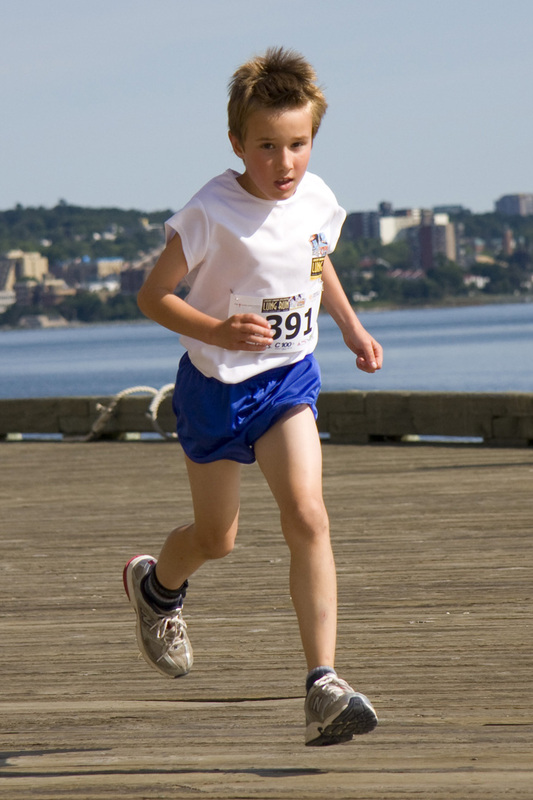 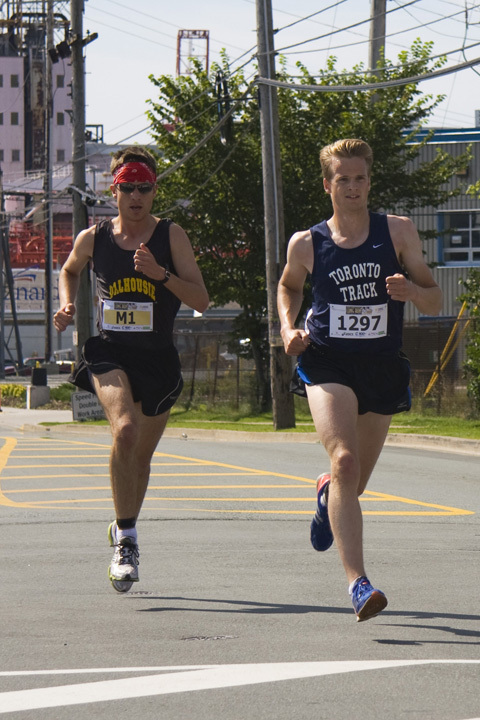 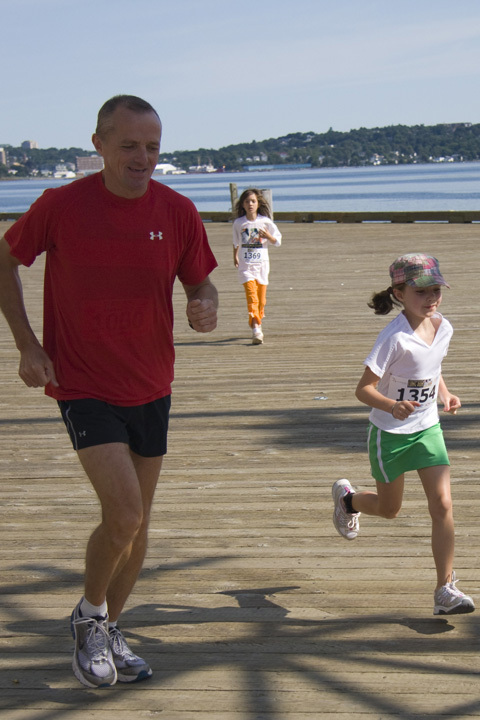 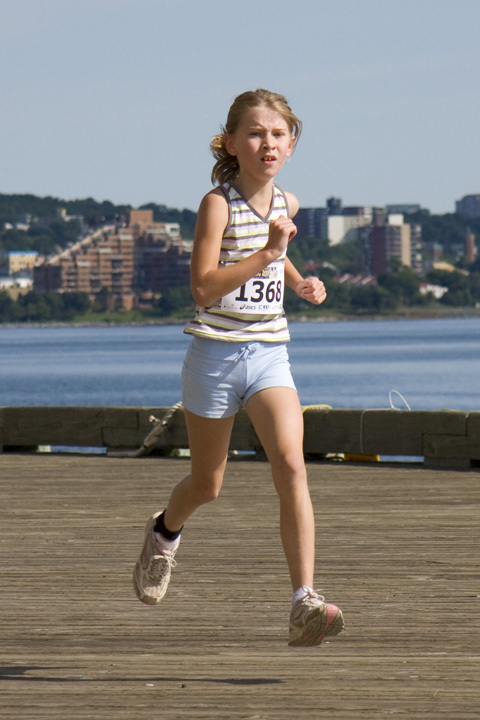 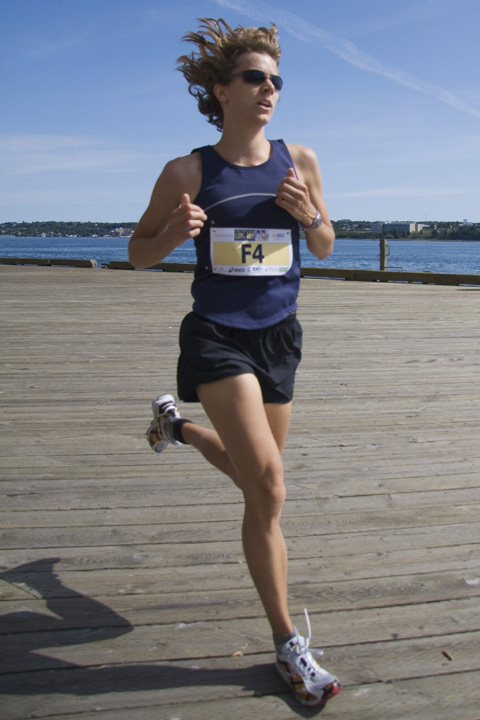 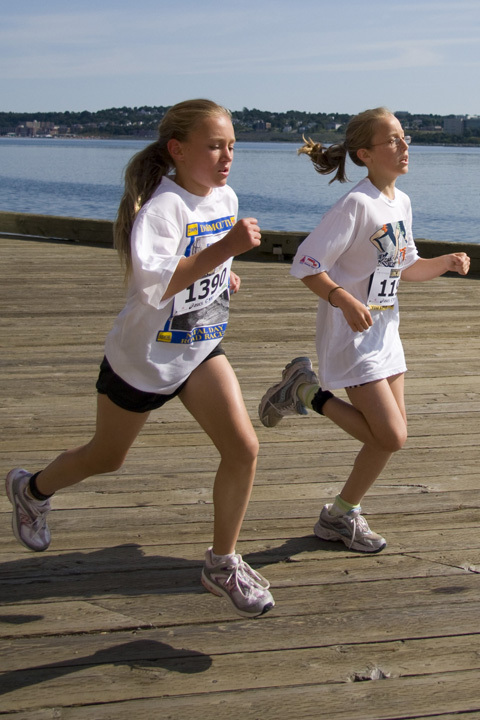 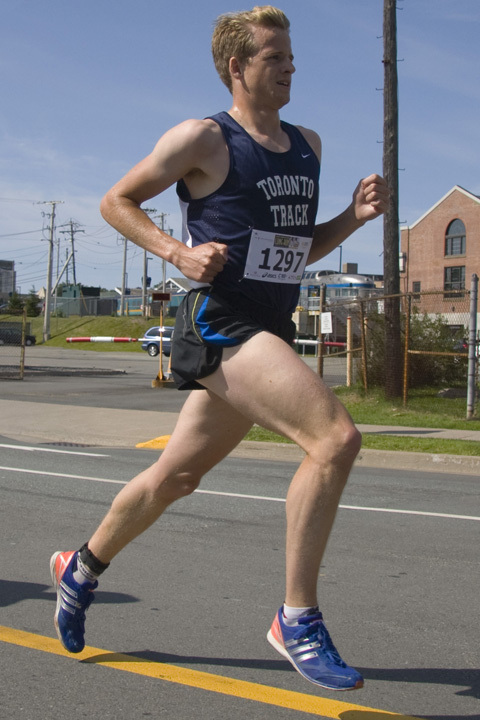 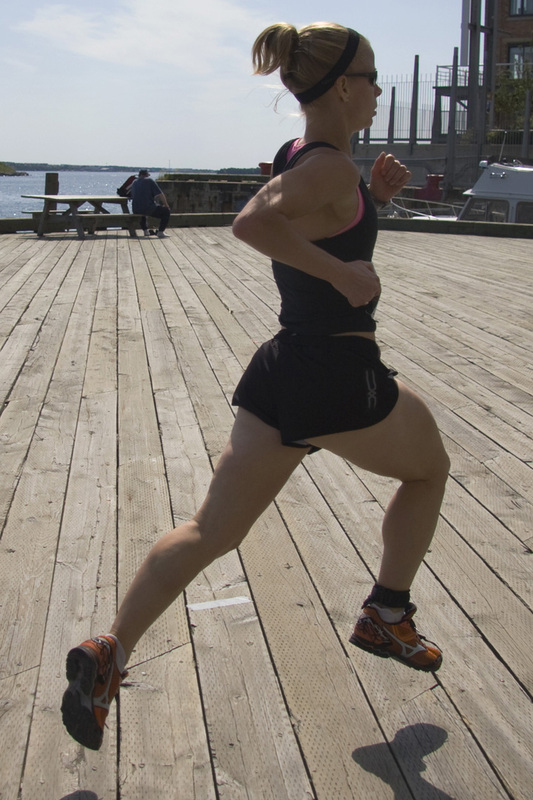 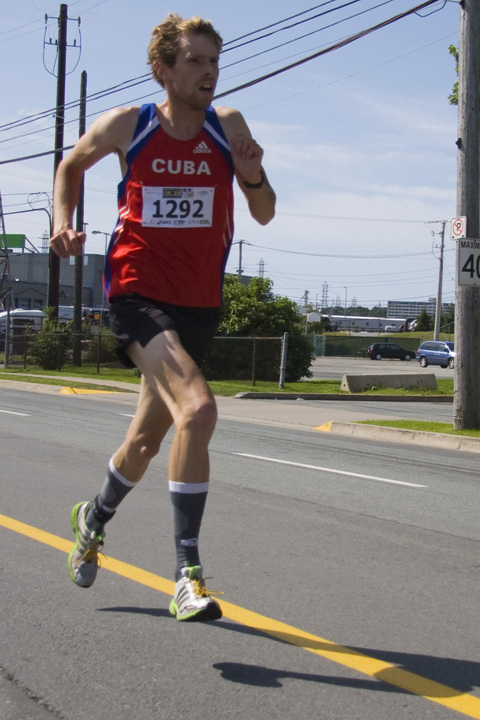 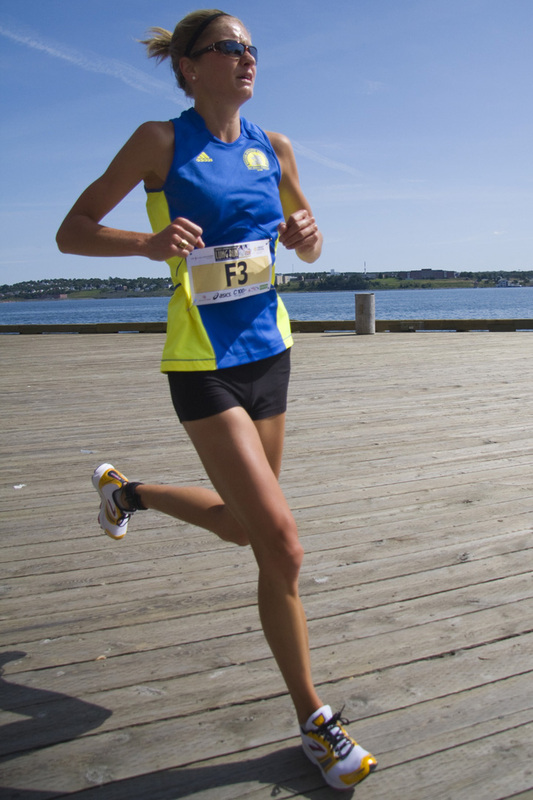 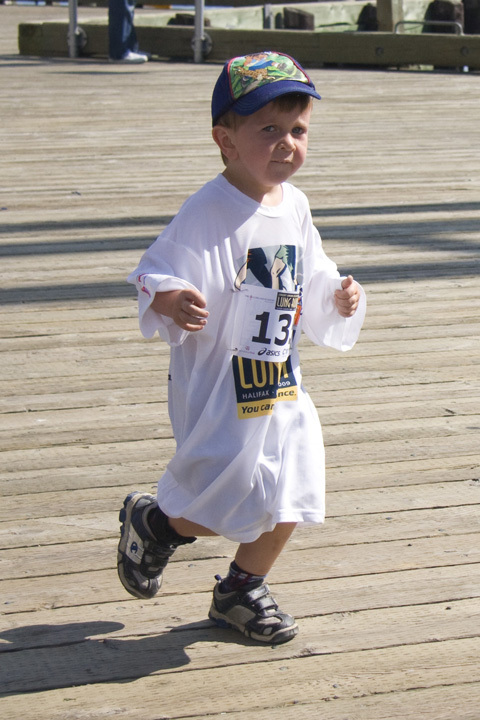 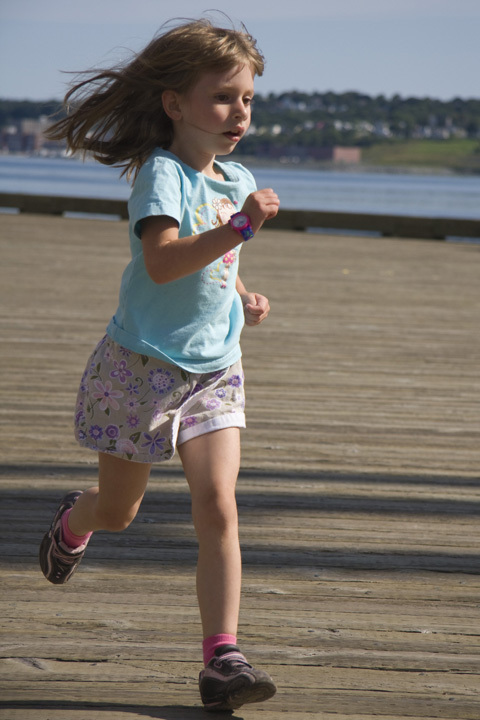 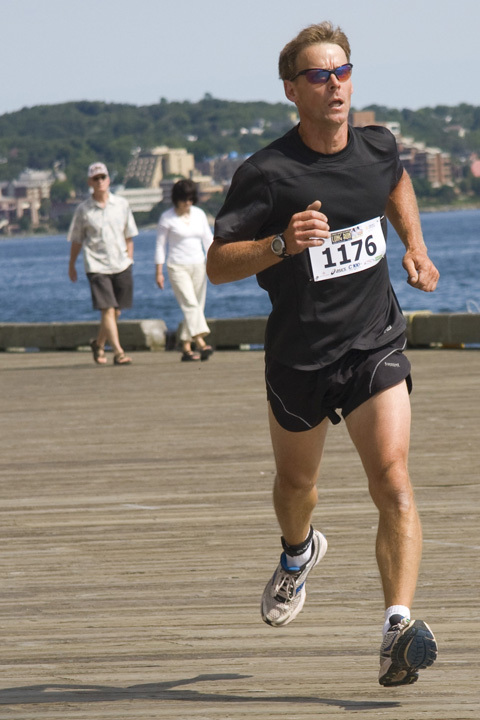 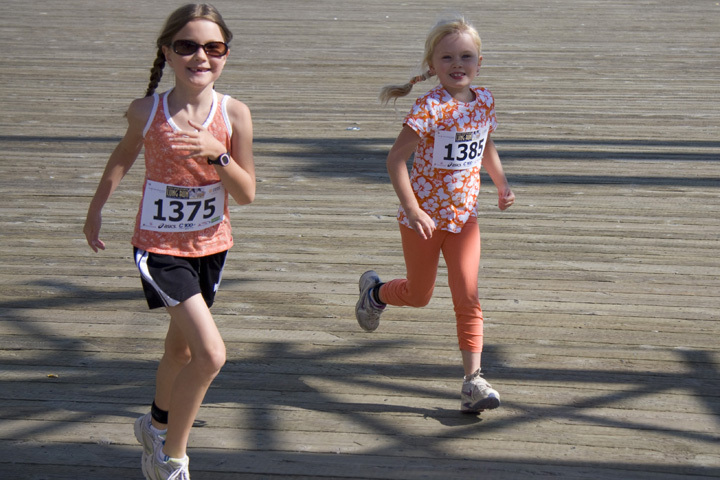 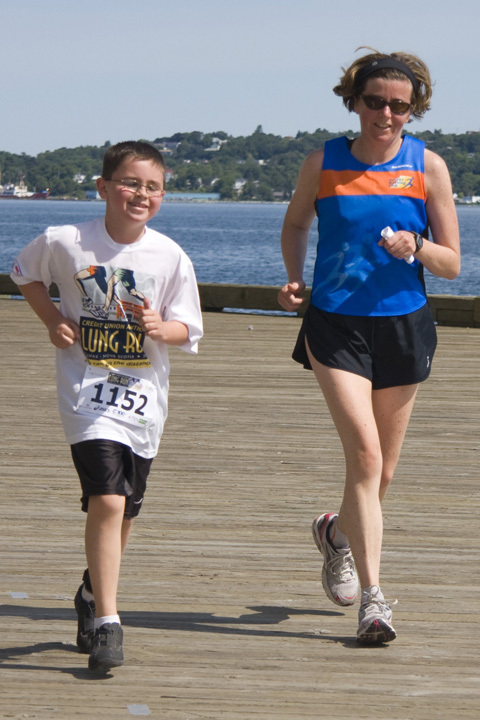 On Aug 9 2009, I volunteered as a photographer for the 3rd annual Credit Union Atlantic Lung Run 5K. 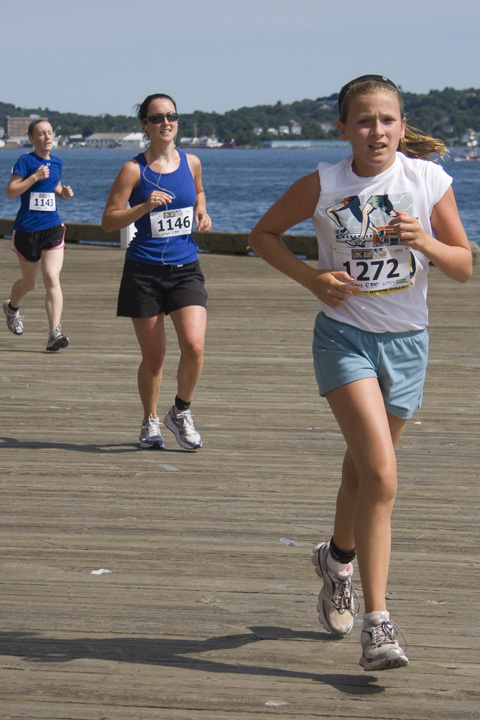 These photos go out with the return invitation to participants for this year’s race. 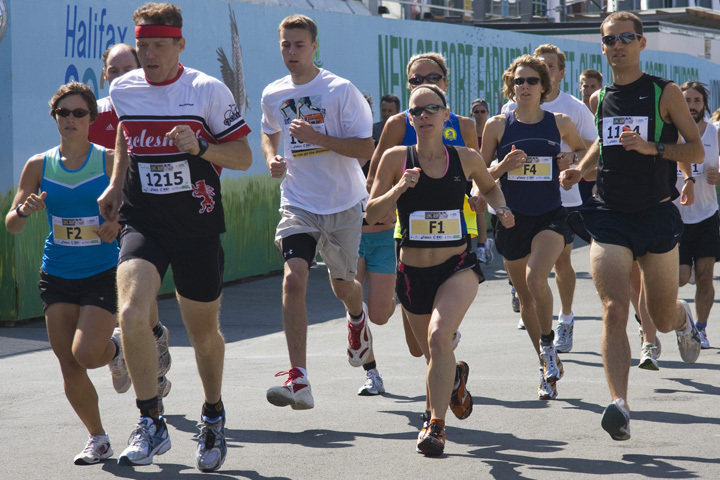 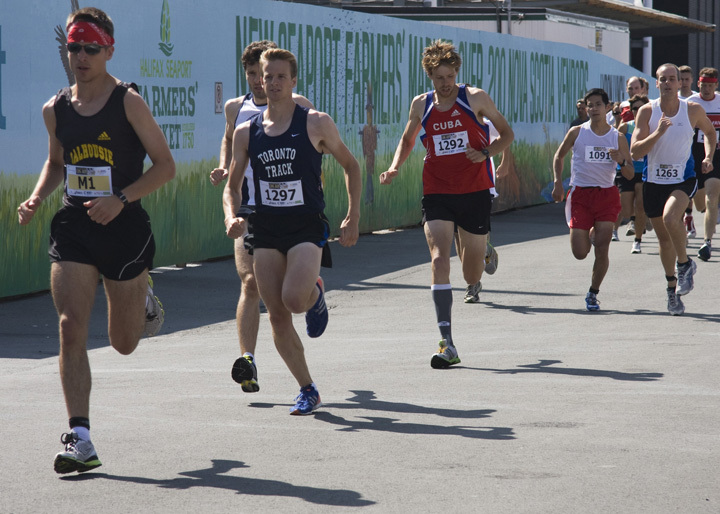 This year, though, the race is being held on Saturday, April 10 instead of its usual August date. 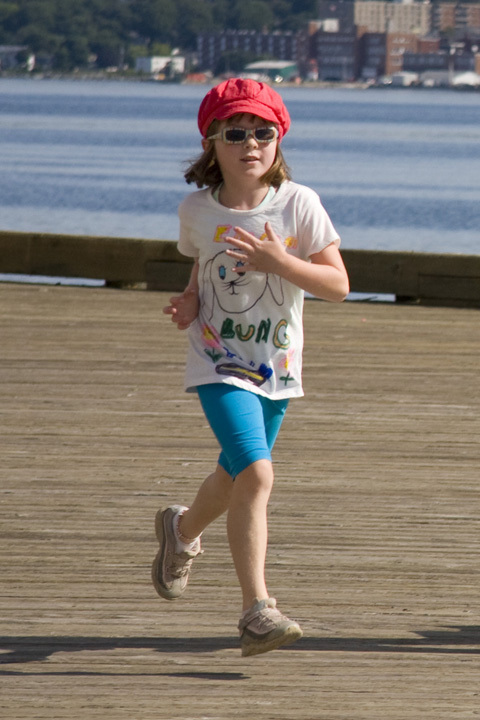 Below are some of my favourite pictures from the set I got. 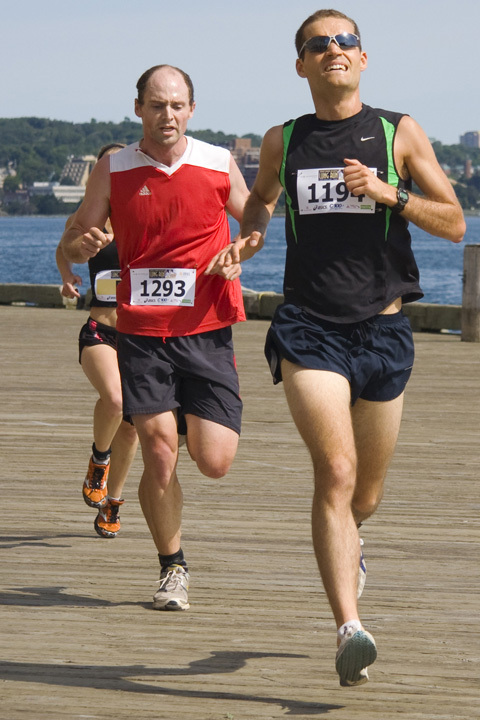 They are 720 x 480 pixels so they should each load reasonably quickly, but they are not meant for printing. 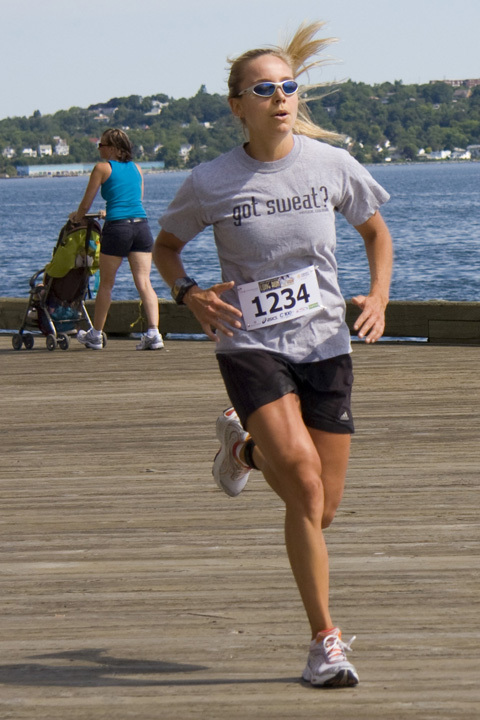 You can just click on the thumbnail to see the larger version, and follow through via other thumbnails, or click at the title to get back to the entire gallery. 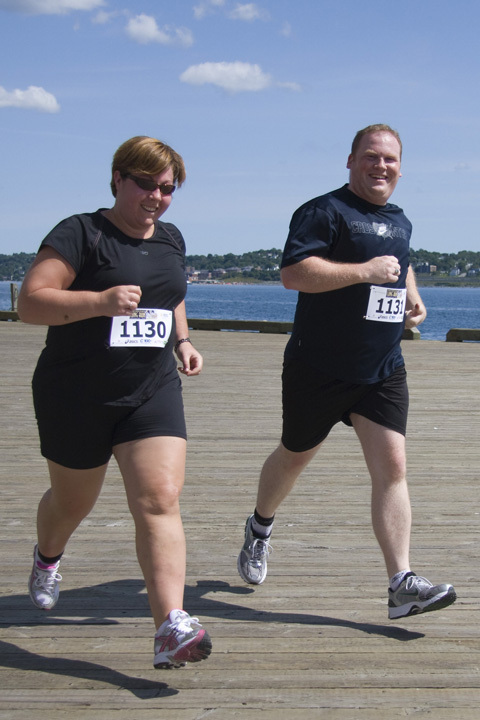 ← Should Bosses Go Undercover to Be More in Touch with Reality Like in the CBS TV Show? 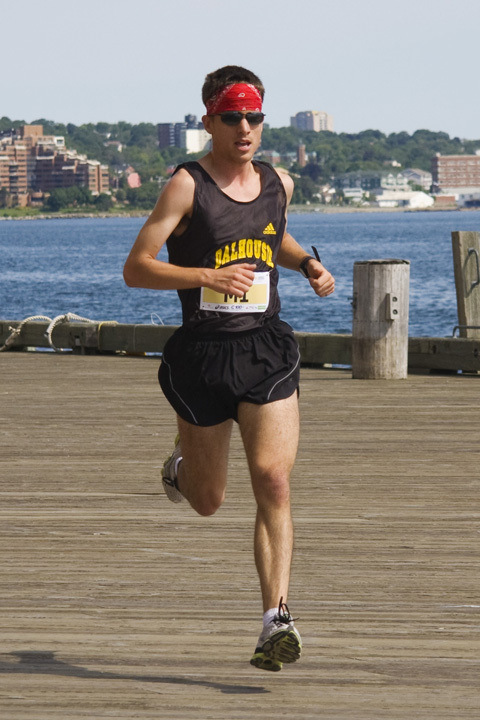 Poll.